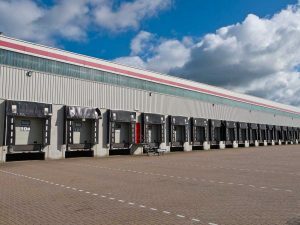 What Role Does FTZ Warehousing Play in Exporting and Importing | Pedraza Freight Brokers, Inc.
Foreign Trade Zones or FTZ are special areas within the US borders that are considered to be outside of its Customs jurisdiction. 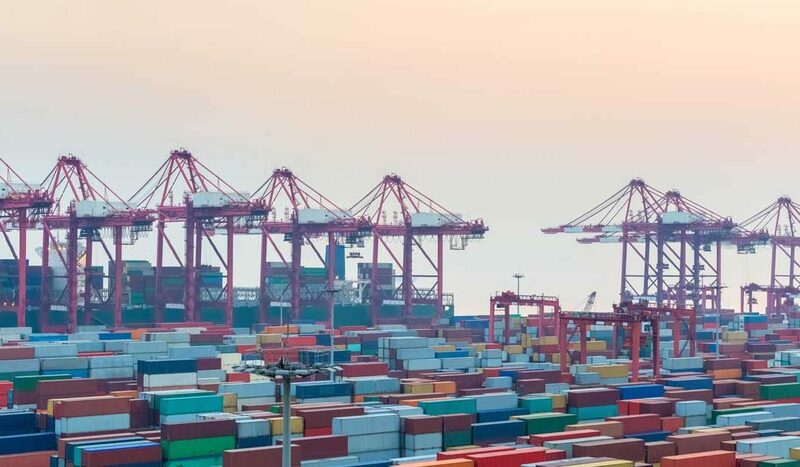 Hence, the goods stored in the FTZ does not come under the taxation laws of the US and are overseen by the Bureau of Customs and Border Protection (CBP). Importers can bring in goods to the FTZ from other countries (or domestically) without dealing with any customs entry procedure and these goods are exempt from import and customs duties. Duty Deferral: As we discussed, one of the major benefits of FTZ is that it allows the importers and exporters to store their merchandise and they are only required to pay the duties associated with them only when they enter the US commerce. Duty exemption for re-exports: Re-exporting is the process of exporting imported goods. When re-exporting is done through FTZ, the individual or the company does not have to pay duties or lengthy paper works. The reason for this lies in the very definition to FTZ. Since FTZ is considered to be an outside entity, the goods can only be taxed if it enters the US commerce, and for re-exporting, the goods don’t enter the US commerce and the company doesn’t have to pay any import or export duties. Note: this does not apply to exports to Canada and Mexico from the US under NAFTA. No upfront duties: The goods that are stored in FTZs does not have to pay import duties when they are imported to the storage. The duties are only applied when the goods enter the US commerce. So as long as the products are not sold in the US, the customs department cannot levy any payment from you. The freedom with Time: With an FTZ, you can store your merchandise as long as you want. There is no time limit that is set by the CBP. However, one should note that the same doesn’t apply for bonded warehouses. Inverted tariff benefits: Inverted tariff come into effect when the tariff of the finished Goods is less than the individual parts that are used to make it. This means that you can import goods with high tariff rates, manufacture a product using those goods, and if the tariff on the finished product is less than the tariff of its part/parts, then you are only liable to pay for the tariff on the finished product, hence a lower tariff. Weekly customs entry: With the good that you import into the FTZ, you are only required to file one customs entry per week rather than the standard “one customs entry per shipment” system. This saves you from a lot of paperwork if you are a person who imports merchandise fairly regularly. Foreign and domestic goods storage: The importers and exporters can use FTZ to store both domestic and foreign goods. This is a great way to streamline imports and exports. It is clear the FTZs provide importers and exporters with numerous advantages. All these advantages provide the importer or the exporter with a sense of convenience. Saving themselves from upfront duties and paperwork itself eases up the process by a great margin. FTZs also have a massive impact on supply chain and logistics. This is a direct result of the weekly customs entry and duty deferral advantages that comes with FTZs. The importer doesn’t have to file a customs entry every time a shipment comes in as everything can be done on a weekly basis. This brings down the average count customs entries to just 52 per year. The complete set of benefits that FTZ brings are enjoyed by the exporters who use FTZ as a temporary storage space for re-exports. It will grant clients a great deal of cost cutting because they don’t have to pay any duties while their goods are in the FTZ, even though their goods are in the US. Such a system is very beneficial for importers and exporters who are dealing with electronic goods, footwear, fashion apparels etc. There is also the cost benefits when it comes to insuring the products that are in an FTZ. For example, the duty liable for the goods in an FTZ need not be included for the insurance calculation. This effectively lowers the insurance costs associated with the goods. However, one of the most lucrative aspects of the FTZ, that makes it so much appealing for is the security aspect of FTZ. When compared with an ordinary storage space system, FTZs have robust security system in place because every FTZ must be compliant with CBP regulations as security is given greater emphasis. And importers and exporters can be sure that every single FTZ will uphold a reliable security standard since CBP will do a series of inspections that include security walkthrough and background checks. If you are an exporter or importer, be sure to check out FTZs, they will certainly help you to make your life a lot easier! Looking for a trusted facilitator for your imports and exports? Pedraza Customhouse Brokers have Bonded Warehouses in Foreign Trade Zones that can help you with all your exports and imports. We follow CBP laws and regulations religiously, granting our clients a peace of mind when they partner with us. Contact us now or request a no obligation quote to know more about our services.